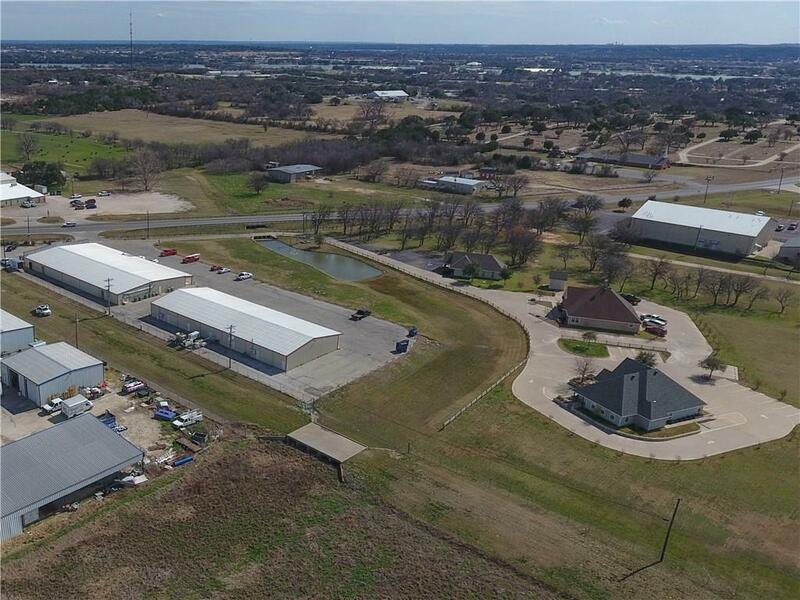 100% leased, multi use business complex offers 3 stand alone professional buildings, 9 multi-use office and warehouse units and 28 Self Storage units on 10 acres. Property is in execellent condition, in high traffic area with exceptional visibility, just minutes off the Granbury Square and downtown area. See attached documentation for floor plans, rent rates, net sheets, etc. Property went thru some turnover recently, but is now at maximum capacity with several long term tenants. Projected cap rate for 2019 is at 9%. Also for sale separately, adjacent 5 acres perfect for expansion or additional parking and 24 Acres with city water and sewer. So many possibilities with these properties.